From the multimillion bestselling author of Feel the Fear and Do It Anyway comes a powerful and healing book designed to offer a safety net in a world of never-ending change. It may be one of the most comforting and life-affirming books you will ever read. - The amazing power of the word "maybe"
You will discover that there is a wondrous, joyous, and abundant life that can exist in the presence of uncertainty. The question is: "What do you need to do to reach this wonderful state?" 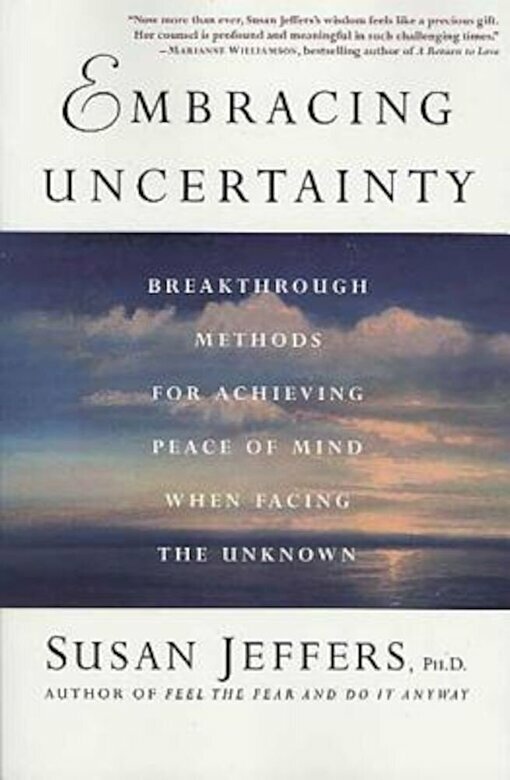 And the answers abound in Embracing Uncertainty.